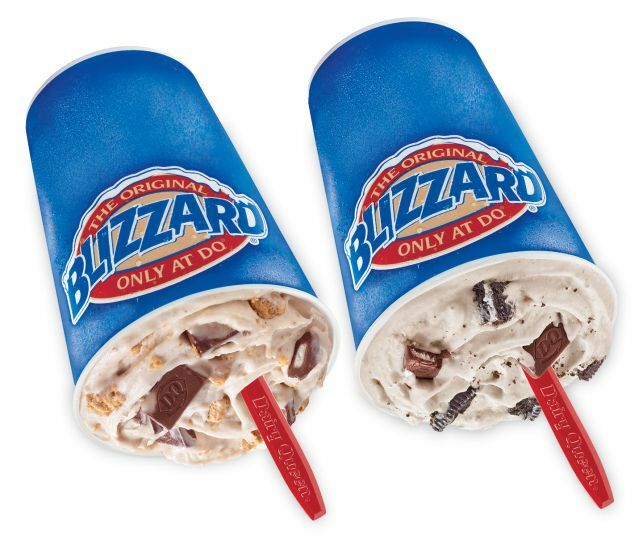 Dairy Queen has brought back the S'mores Blizzard and have also added an Oreo-laced version of the campfire-inspired frozen dessert, the new Oreo S'mores Blizzard, as their April Blizzard of the Month. Shake Shack's ShackBurger features an Angus beef burger with American cheese, ShackSauce, green leaf lettuce, and Roma tomato on a non-GMO potato bun. Wienerschnitzel introduces new topped hash rounds called "Loaded Po'Taters" to the menu this month with three available varieties. Krispy Kreme adds three cookie-themed donuts this spring, including the new Snickerdoodle Donut as well as the returning Chocolate Chip Cookie Dough Donut and Oreo Cookies and Kreme Donut. 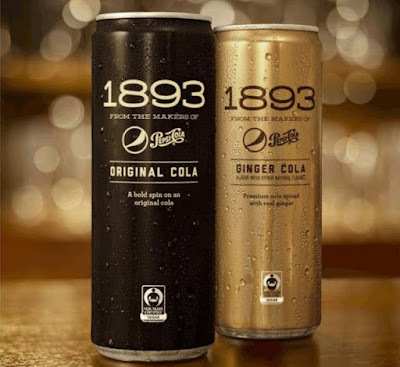 They've also introduced the new Oreo Chiller. 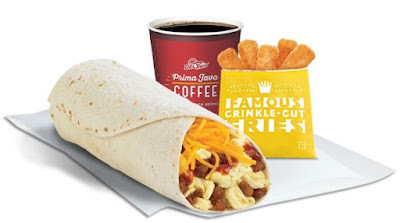 Taco Bell's Bacon Breakfast Soft Taco features crumbled bacon, scrambled eggs, and shredded cheese folded in a soft flour tortilla. Burger King once again dips into the colored bun well with the new Angriest Whopper, which features hot sauce baked into a red bun. 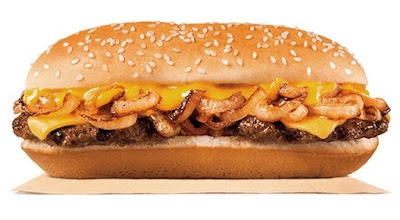 Burger King swaps in the new Extra Long Philly Cheeseburger into their Extra Long Cheeseburger turnstile. 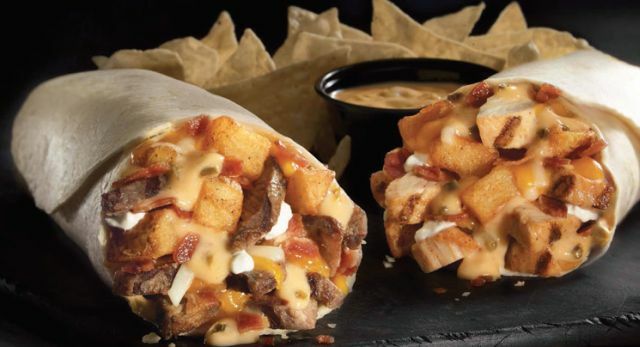 The Beefy Crunch Burrito will be returning to the Taco Bell menu starting April 21, 2016. 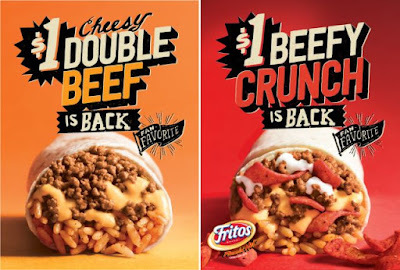 Also returning is the Cheesy Double Beef Burrito. 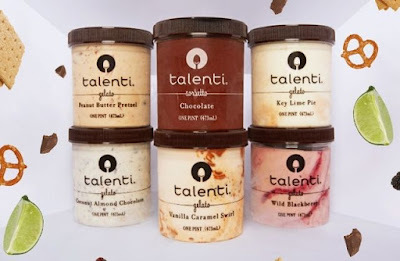 Both will be offered for $1 a piece. 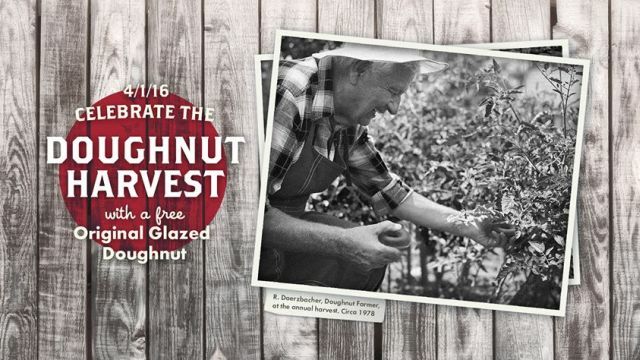 Krispy Kreme will be celebrating this year's donut harvest by giving away free Original Glazed donuts on this Friday, April 1, 2016 at participating locations. McDonald's popular Money Monopoly Game makes it annual return starting today, bringing with it the usual spate of free fries, drinks, etc., and, to the lucky few, money. 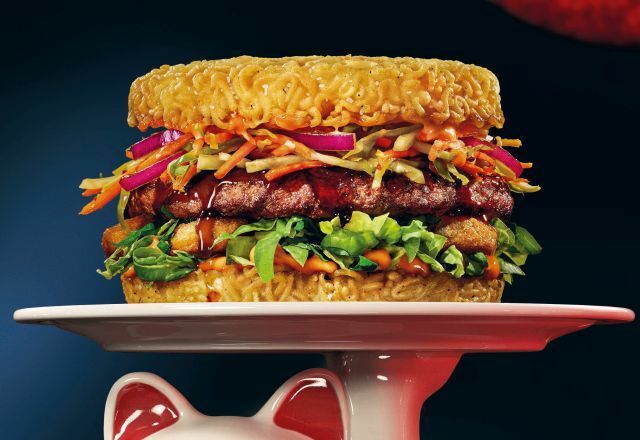 Red Robin stays trendy with the addition of the new Red Ramen Burger, becoming the first casual dining chain to offer the noodle-bun burger nationwide. 7-Eleven's Hot Chicken Sandwich features a breaded white meat chicken patty, pickles, and a honey mustard barbecue sauce on a buttery split-top bun. 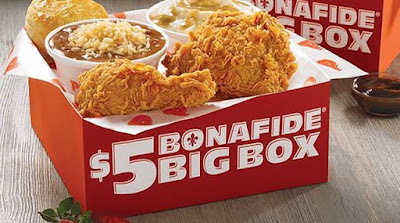 The $5 Bonafide Big Box has returned to Popeyes restaurants for a limited time. 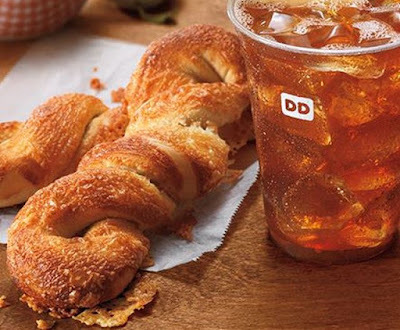 The White Cheddar Bagel Twist is back at Dunkin' Donuts for a limited time. 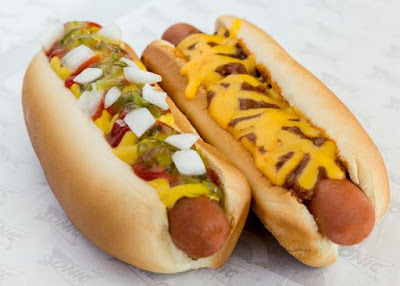 For the third time this month, Sonic is again discounting their Chili Cheese Coney and All-American Hot Dogs to $1 a piece. 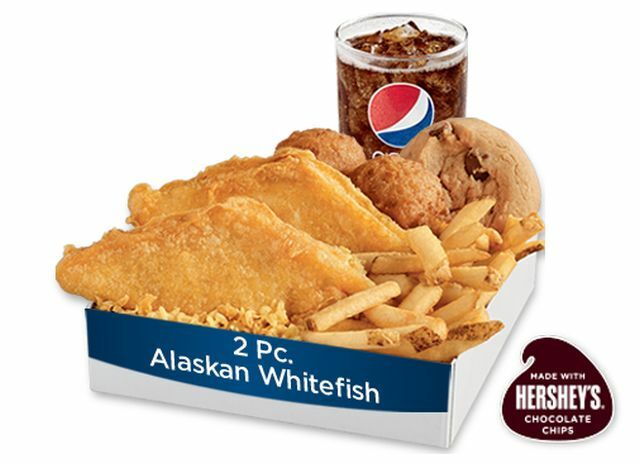 The deal is available all day this Wednesday, March 30, 2016. Long John Silver's latest fast food deal comes in the form of a new $5 combo meal they're calling the $5 Reel Deal Box (not to be mistaken with Carl's Jr. and Hardee's $4 Real Deal). Is a McPick 2 Breakfast Deal Coming for McDonald's? 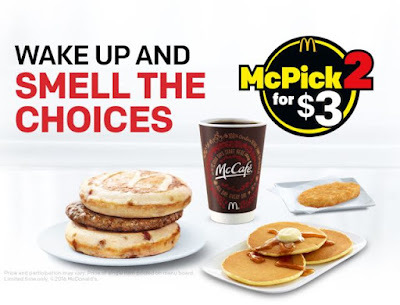 Select McDonald's restaurants have been offering a McPick 2 breakfast deal with a various selection and at various price points, which opens the door for a similar national promotion in the future. Starbucks Chicken Artichoke on Ancient Grain Flatbread sandwich features grilled chicken breast, roasted artichoke hearts, sun-dried tomato pesto, and provolone cheese on ancient grain flatbread. 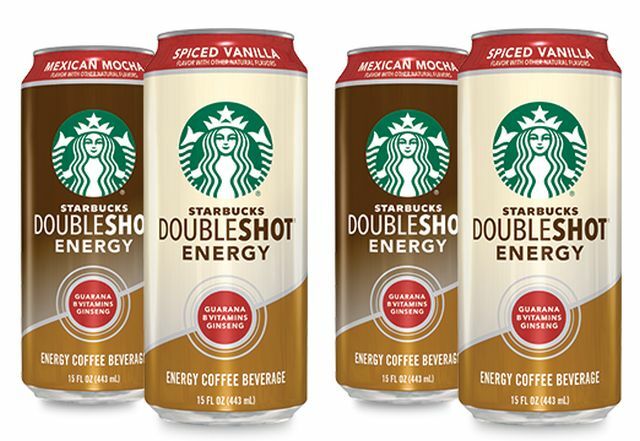 Starbucks adds an extra kick of flavor to their Doubleshot Energy coffee drinks with two new spiced flavors: Mexican Mocha and Spiced Vanilla. Starbucks introduces four new items to their bakery display this spring including new Apple Fritters. 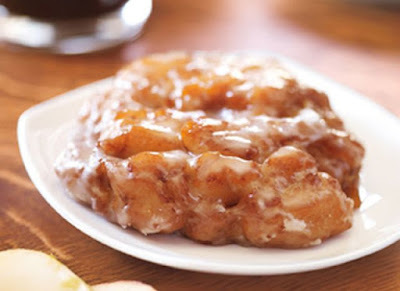 The fried fritters are made with Rome apples and a hint of cinnamon. The latest special for KFC Hong Kong is fried chicken topped with mayo, bonito (a type of fish) flakes, and okonomiyaki sauce. 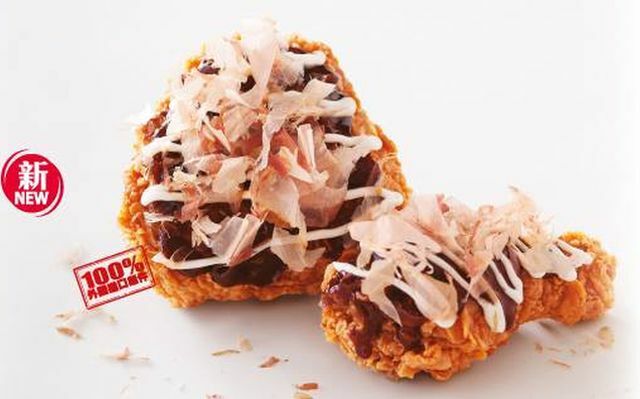 They're calling it "Okonomiyaki Crispy Chicken" as it draws its inspiration from okonomiyaki--a Japanese savory pancake. 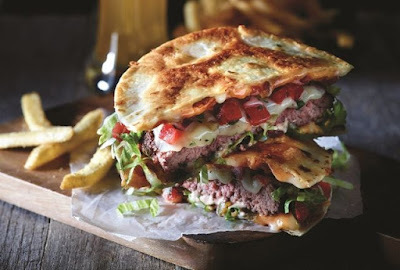 The 2 for $20 menu is back at Applebee's and features a number of customer favorites, including the Quesadilla Burger, Bourbon Street Chicken & Shrimp, and Grilled Chicken Wonton Taco. 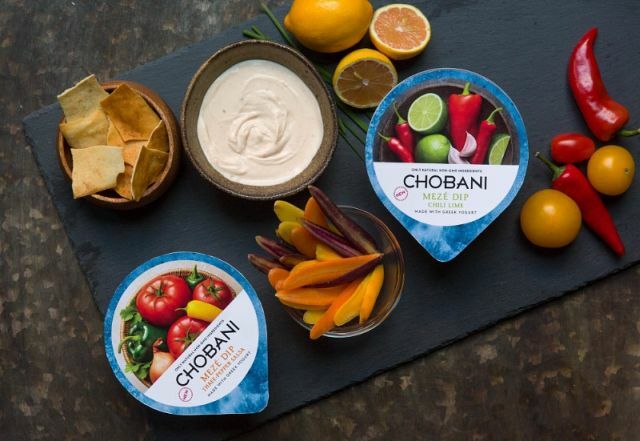 Chobani looks to expand beyond the yogurt aisles with new Greek yogurt-based dips and drinks slated to arrive this summer. 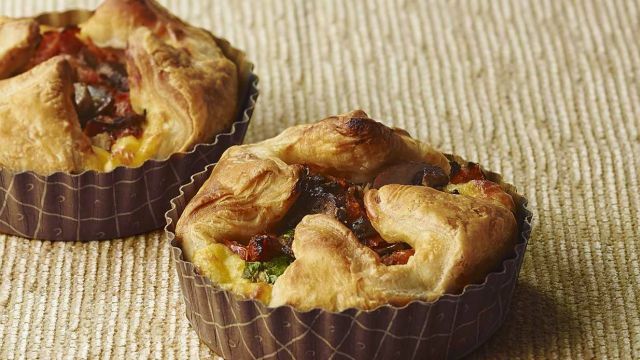 Starbucks adds steak to the menu with their new Southwest-Style Steak Wrap. 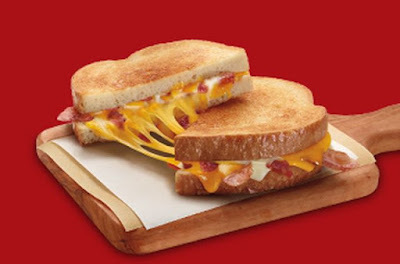 7-Eleven continues to add to their toasted hot sandwiches with the new Double Bacon Cheddar Melt and the new Hot Chicken Sandwich. Looking to appeal to those looking for a more premium, craft soda experience, Pepsi rolls out new 1893 Original Cola and 1893 Ginger Cola to retail locations nationwide. Sonic goes retro with an old-fashioned soda fountain menu that they're calling the "Sweet Cream Soda Pop Shoppe." 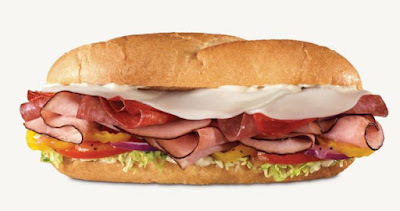 Little Caesars Stuffed Crust Deep Deep Dish Pizza features an 8-sided deep dish pizza stuffed along the edges with cheese and topped with pepperoni plus a blend of mozzarella and Muenster cheeses. 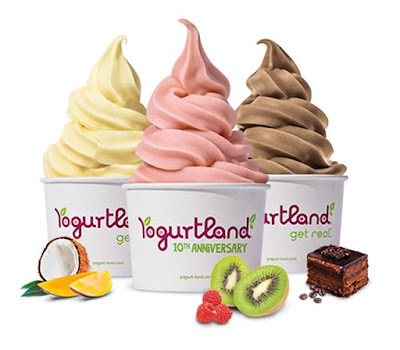 Yogurtland is set to offer nine new international flavors but they're being released on a staggered schedule and each will only be available for two weeks. They call the event their Flavor Quest and it starts today with the introduction of Indonesian Chocolate Java Cake. 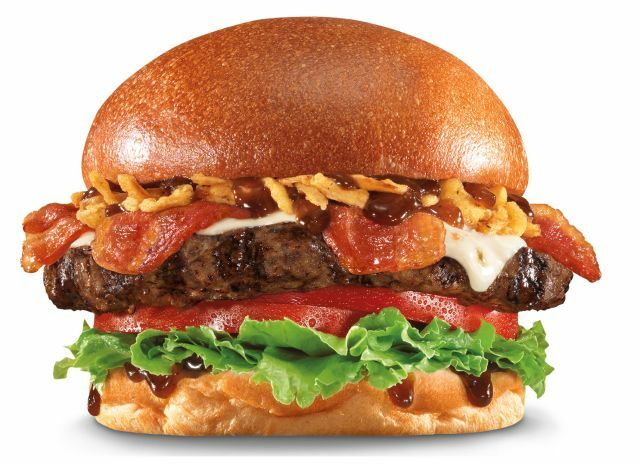 Carl's Jr. and Hardee's debut the new Midnight Moonshine Burger as their latest alcohol-flavored burger (they've done bourbon- and beer-flavored burgers/sandwiches in the past). 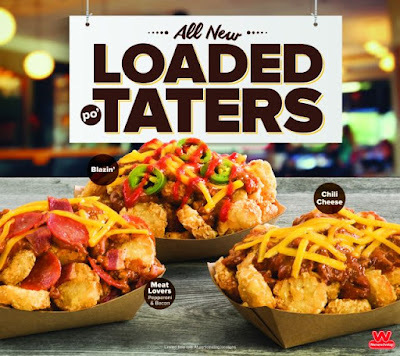 Taco Bell's Mini Skillet Bowl features seasoned crispy potatoes, scrambled eggs, nacho cheese sauce, and pico de gallo. 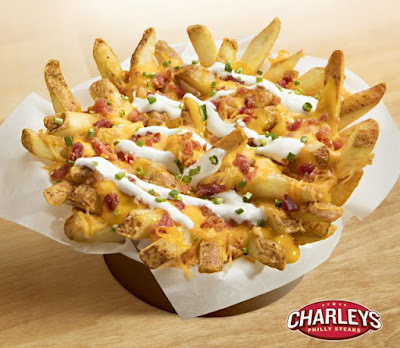 It's basically the breakfast version of the chain's Cheesy Fiesta Potatoes. 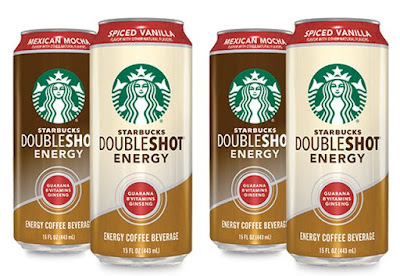 Starbucks adds the new Caramelized Honey Latte as this spring's seasonal beverage. 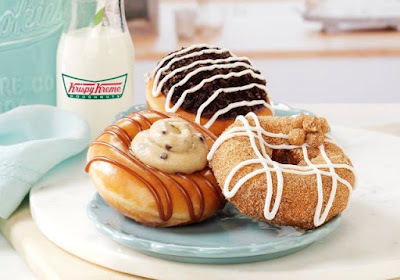 Available hot, iced, or as a Frappuccino, the drink features kettle-cooked caramel honey sauce. Del Taco looks to spice up your breakfast sausage options with the launch of new Mexican Chorizo Sausage to their morning menu. 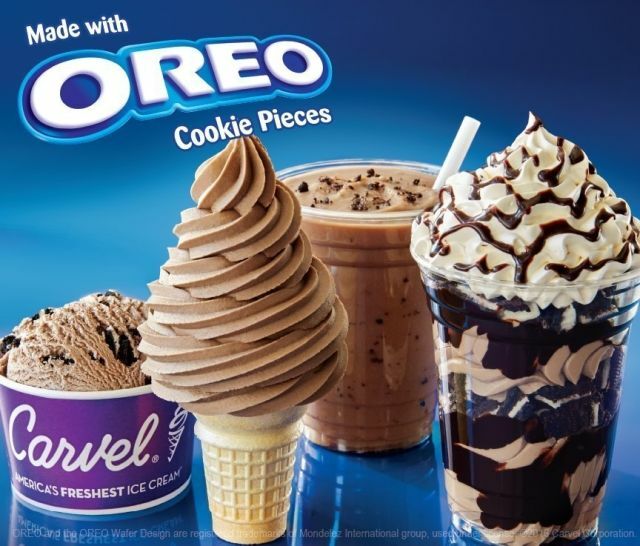 Carvel introduces new Oreo soft serve ice cream to welcome the spring. Rather than the more familiar Oreo cookies and cream, it's a smooth Oreo cookie-flavored soft serve made with Oreo cookies. 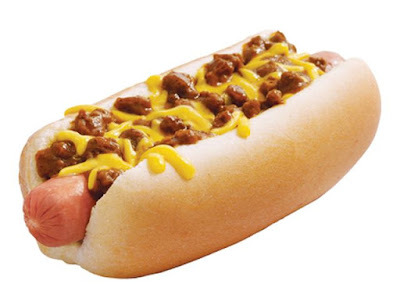 For the second time this month, Sonic will be once again offering their 6-inch Chili Cheese Coney and All-American Hot Dogs for $1 a piece. 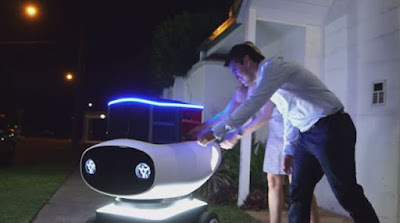 The deal is available this Wednesday, March 23, 2016. Chipotle is giving away free guacamole and chips to players of their new "spot-the-difference" online game: Guac Hunter. 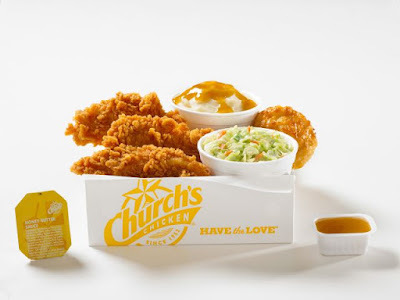 Church's Chicken combines two of their signature menu items, their biscuits and chicken tenders, in new Honey-Butter Biscuit Tenders. 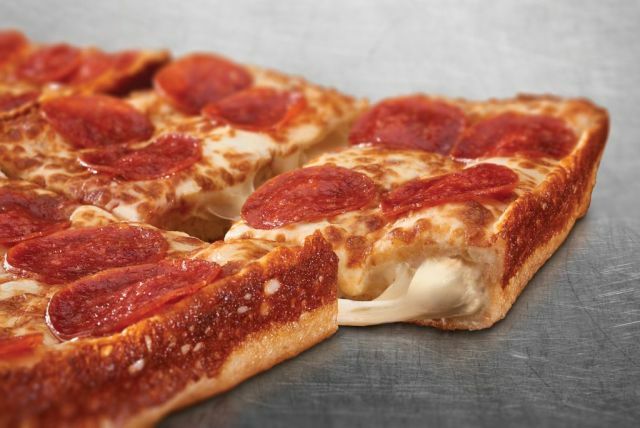 For cheese lovers, Little Caesars ups the ante with 8 sides of cheese on their new Stuffed Crust Deep Deep Dish Pizza. 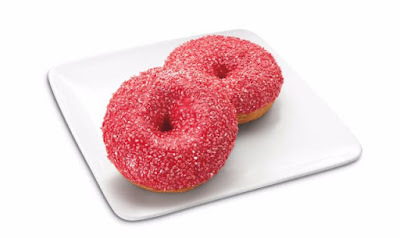 7-Eleven's new Wild Cherry Slurpee Donut features a cake donut flavored like the chain's Wild Cherry Slurpee. 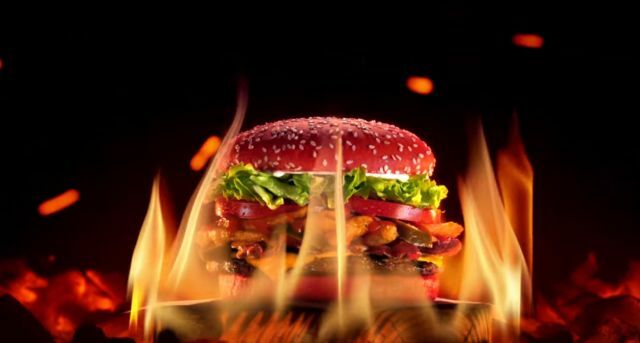 Taco Bell has been spotted testing the new Boss Burrito out in Ohio. The burrito features two times the amount of meat as their regular burritos and also comes with new Queso (cheese dip) and tortilla chips for dipping. Charleys Philly Steaks now offers new Double Bacon Potato Skin Fries for a limited time. The Loaded Italian sandwich makes a permanent return to the Arby's menu and is slightly more Italian as they've switched out the Swiss cheese for provolone. 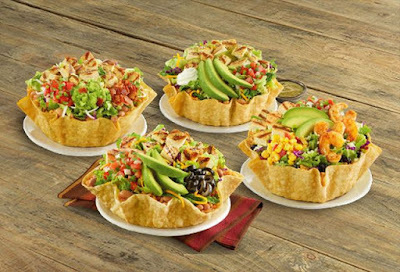 El Pollo Loco's latest menu items are new, limited-time Signature Avocado Tostadas, which offers a slightly different look to their regular-menu Tostada Salads. McDonald's is in the midst of testing a Happy Meal box that folds into a pair of virtual reality (VR) glasses for your smartphone over in Sweden. Taco Bell's Sausage Flatbread Quesadilla features a grilled flatbread filled with three-cheese blend, sausage, and scrambled eggs. In case you want a Slurpee-flavored donut to go with your bucket/bowl/cup of Slurpee tomorrow (or the day after), 7-Eleven has a new Wild Cherry Slurpee Donut. Just in time for spring, Talenti launches six new flavors for 2016 that start rolling out this month.